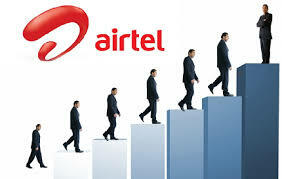 Samina mina, eh eh Waka waka, eh eh Tsamina mina zangalewa This time for Airtel, we are raising our expectations come on and feed it this is your moment No hesitation Today's your day I feel it and also believe it, because its cool and nice as it last long. If you get down as a result of shortage or lack of Data bundle get up and do this, every day things are coming simpler as the race of computation is highly on point as you can accommodate huge MB with a little cash. 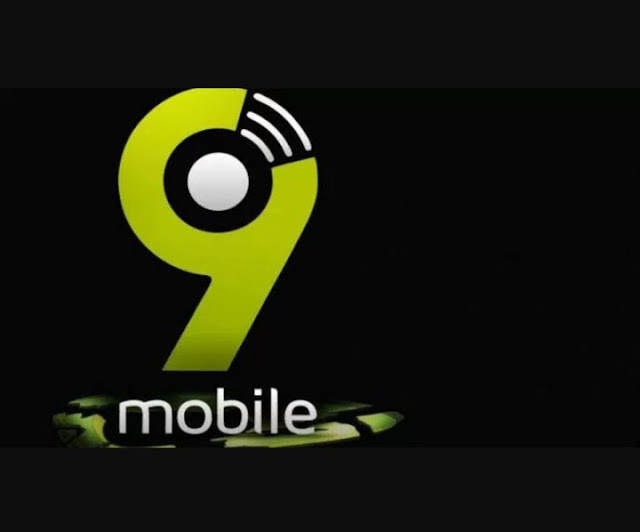 as know any network provider is trying as much as possible to be the best in any aspect of communication in the country by introducing cheap tariff plan and also cheap data plan for browsing, if you are following the threat of this blog i recently wrote an article on how to get Affordable Internet Data Plan and Call Tariff Plan of All Nigerian Networks so also the hottest free 300MB on MTN which i am currently using to the time of this post but considering the situation i think its time to go for Airtel as a result of the cheap introduced by them, and its very nice and working good tested and confirmed by me. 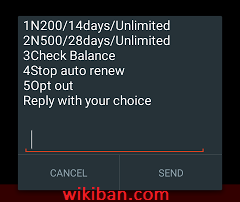 Notwithstanding let me quickly introduce to you the new Airtel cheapest data offer FOR 2GB at N200 valid for 14days and 6GB at N500 valid for 28days which is very amazing offer no matter how they zap it, so let's go to it. 1. it works on 2G network only.